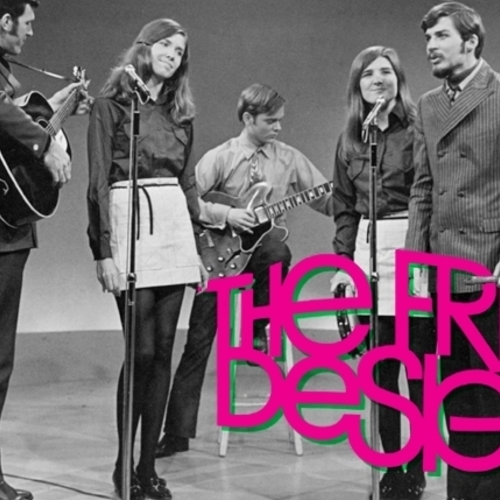 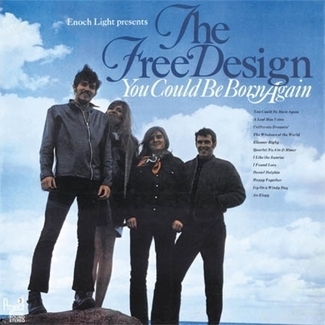 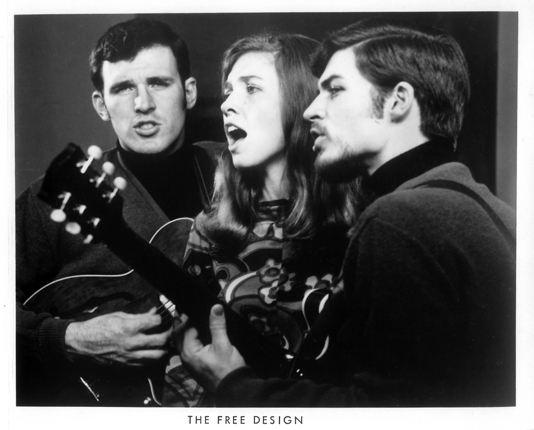 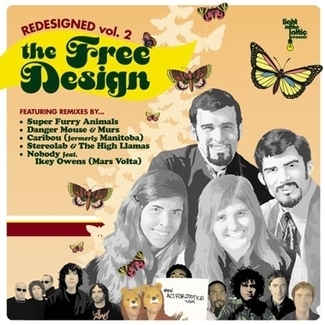 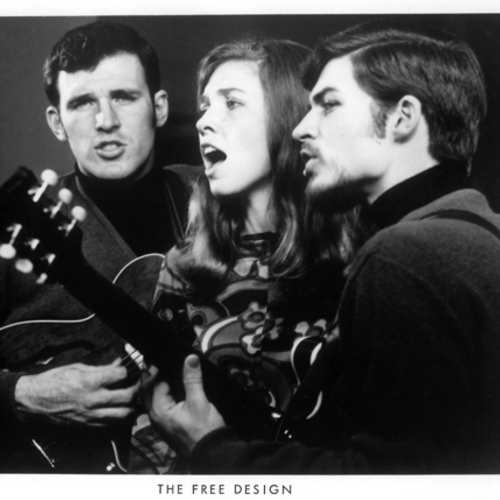 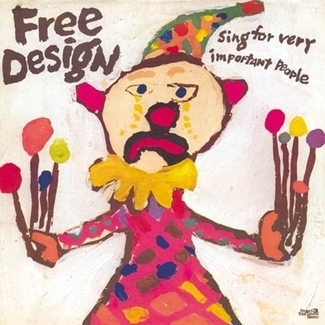 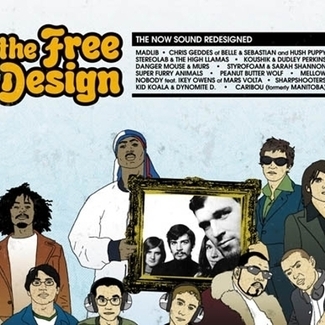 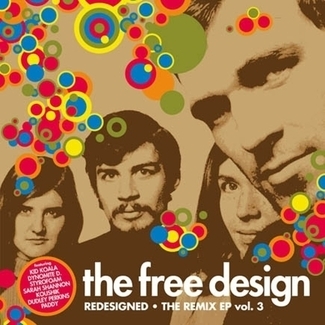 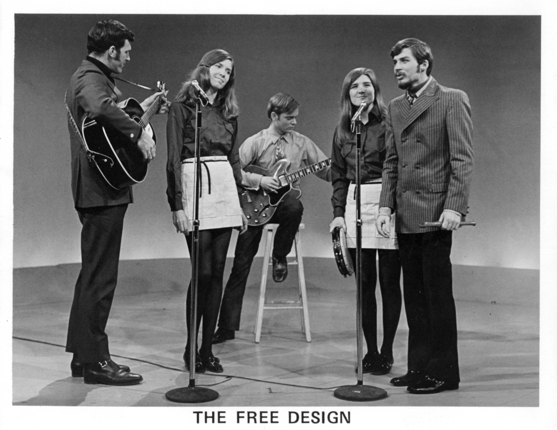 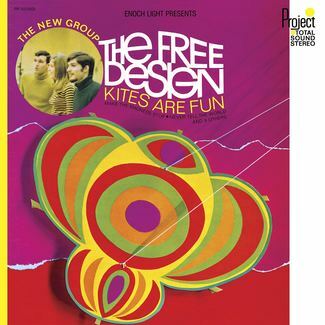 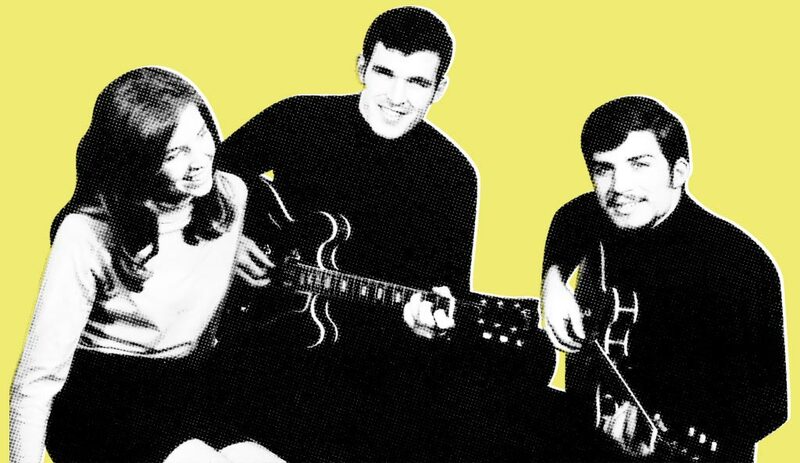 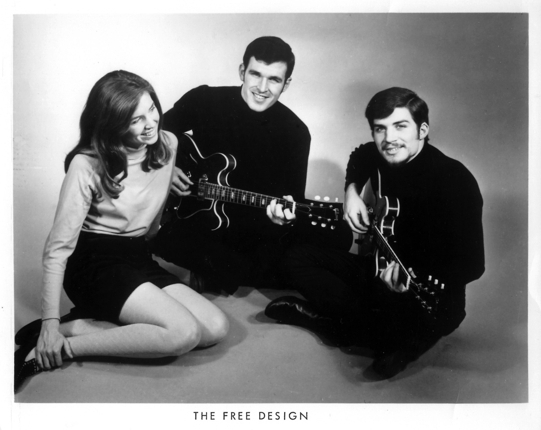 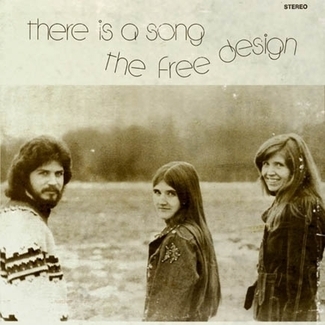 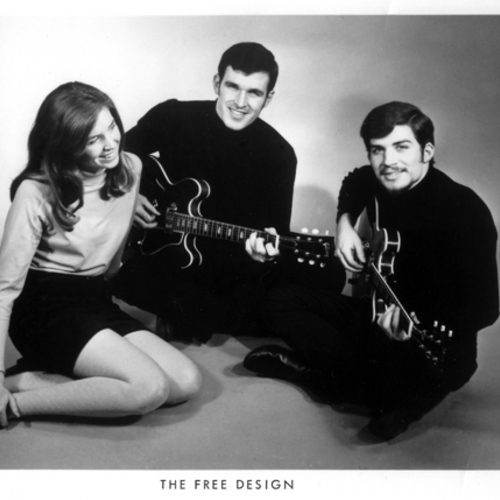 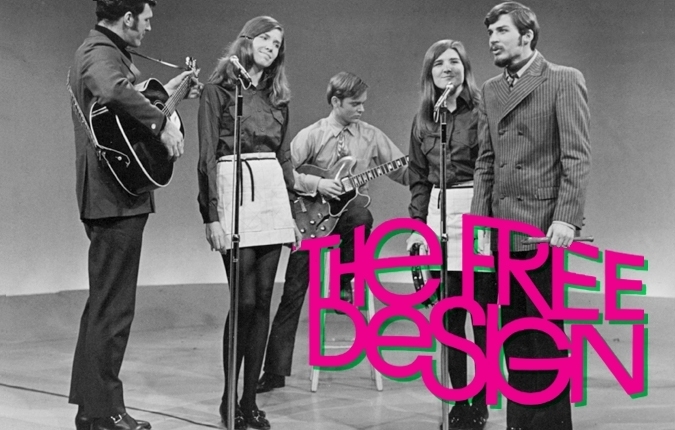 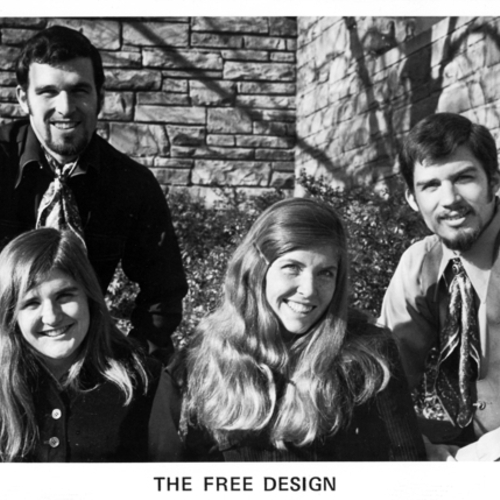 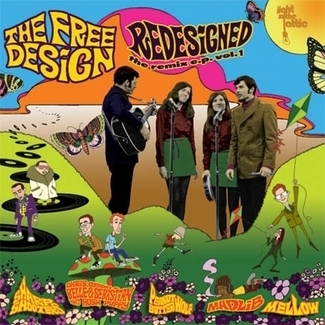 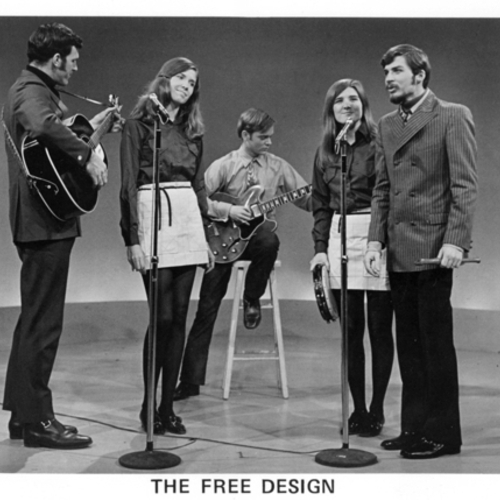 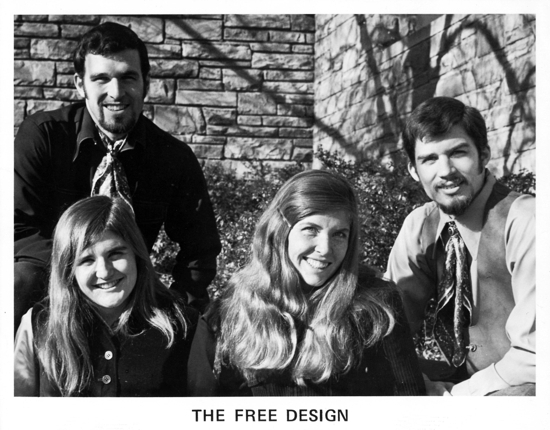 To this day, The Free Design remain one of the true masters of all things soft-pop-psych. 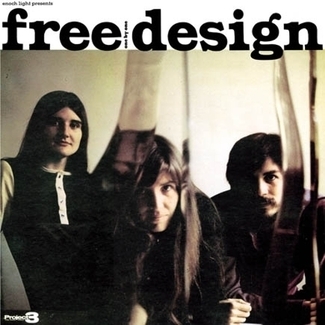 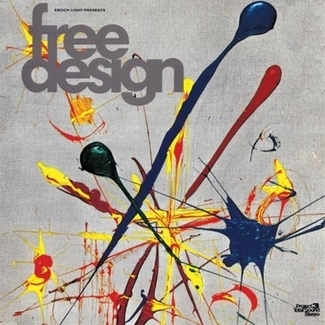 Free Basin' Fridays - even the "Design" is "Free"
Free Design's Sandy Dedrick interviewed by James Pants @ Red Bull Music Academy! 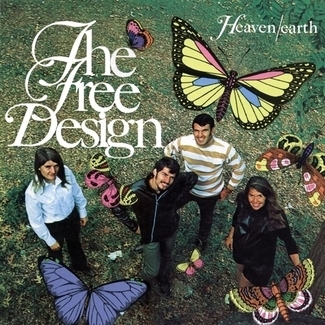 AH THE SWEET SWEET WEED(S)!